KAMPALA. The European Union has announced a €85 million ($95 million or Shs340 billion) in support to Uganda’s solidarity with refugees. Christos Stylianides European Commissioner for Humanitarian Aid and Crisis Management, who announced the financial assistance yesterday, said EU member states had also given additional €135 million, bringing the total financial relief to €135 million ($235 million or Shs842 billion). “You have received refugees like friends and neighbours from 13 countries in the region. We are here today to reaffirm our solidarity with a nation that keeps its doors open for those seeking sanctuary from violence, hatred and hunger,” Stylianides said, adding that solidarity requires action. 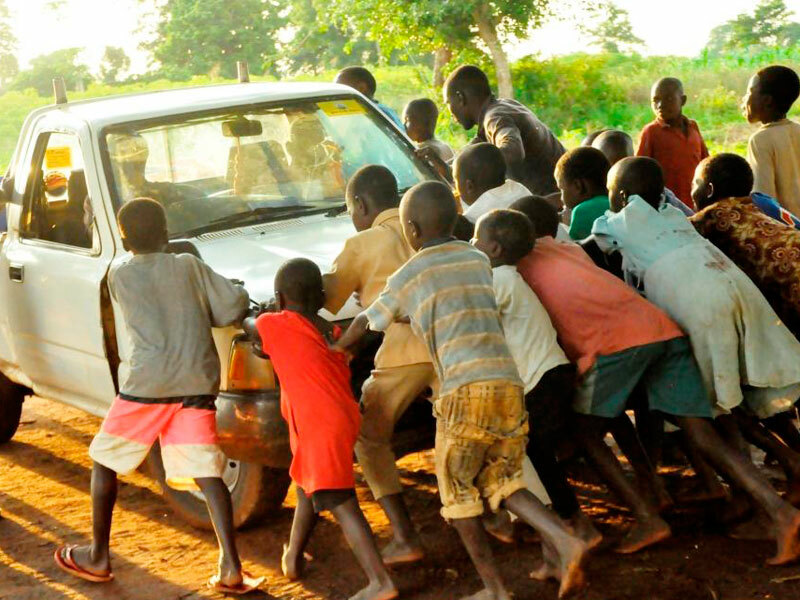 Uganda is experiencing the fastest growing refugee crisis in the world, with over 1.2 million refugees and far-reaching economic and social impact. It is now Africa’s leading refugee-hosting nations, with refugees from 13 countries. The high number of refugees is placing excessive pressure on overstretched state and host community resources. Notwithstanding the pressures, Uganda continues to live up to its international obligations towards refugees. In November last year, Stylianides was in the country to assess the need to continue to support to the humanitarian response to the regional South Sudanese crisis as a whole. He said in 2017 alone, the European Union has covered about half of the overall humanitarian efforts in Uganda. “We aim to support the most pressing humanitarian needs of refugees and host communities, and the promotion of their self-reliance in the West part of Uganda. This is why we have also re-opened the EU Humanitarian Office in Uganda, and established regular humanitarian Flights in support of this work,” he said. Under the financing term, Uganda will be expected to work with the EU to address long-term development needs. “We cannot pledge our support today, without stressing the need for a lasting solution to the root causes of displacement, notably in South Sudan. 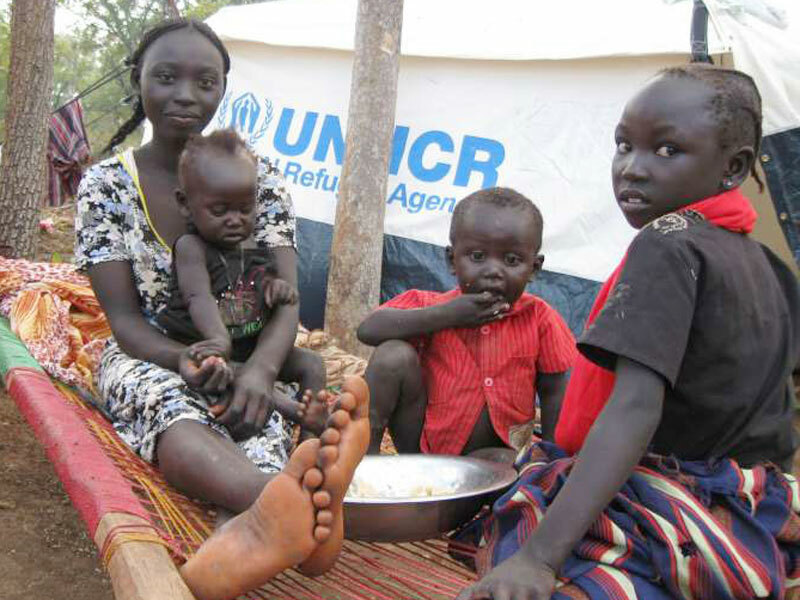 The lives of many South Sudanese hang in the balance, threatened by brutal violence, famine and hardship,” he said. 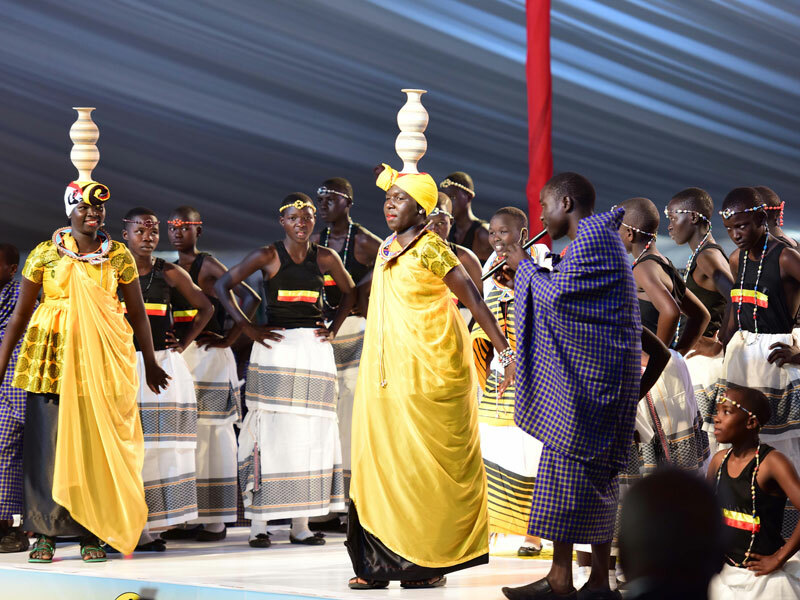 Stylianides said the Government of and the European Union will next month launch a flagship development initiative for Northern Uganda that will benefit host communities and refugees. This announcement will rhyme well with President Museveni’s call to international community to do more to support host communities, especially those that directly host refugees on their land and have to bear with the burden of competing with the refugees for food and other resources whenever they wander beyond camps. Meanwhile, as part of efforts to seek a lasting solution to the endemic South Sudanese conflict, the European Union has asked that there should be no military solution to conflicts in South Sudan. In line with the conclusions of the IGAD Summit on June 12, the EU called on all parties to observe the ceasefire in full and to ensure the implementation of the peace agreement. “The UN peacekeeping mission in South Sudan (UNMISS) must be allowed to exercise its mandate without limitations. All parties must allow humanitarian access to those in need. Attacks on aid workers are unacceptable and must stop immediately,” Stylianides said. It is not immediately clear whether the South Sudanese government and rebel forces will respect the terms as they are often accused of the attacks on UN aid workers. The EU also called for the National Dialogue launched by South Sudanese President Salva Kiir to be transformed into an inclusive political process, truly open to all parties, which is deemed credible by the South Sudanese people.